Regular visits to our Hygienist will not only refresh your entire mouth but also make sure your teeth look good and feel great for longer. 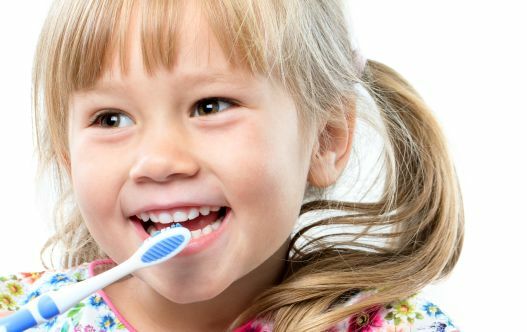 Here at Dental Care Dundonald, we have passion for helping you to enjoy lifelong oral health. So we’ll give you expert, professional advice and show you the techniques you need to look after your teeth every day. This is so important when a leading cause of tooth loss in adults is gum disease – an entirely preventable condition that is also linked to heart disease, diabetes and stroke. As well as immediately improving your appearance, freshening your breath and helping you to keep your teeth for life, regular Hygienist visits can also help to keep dental treatment – and therefore cost – down too. So it’s a great investment all round. Plus, if you have Denplan routine Hygienist costs are included in your membership.